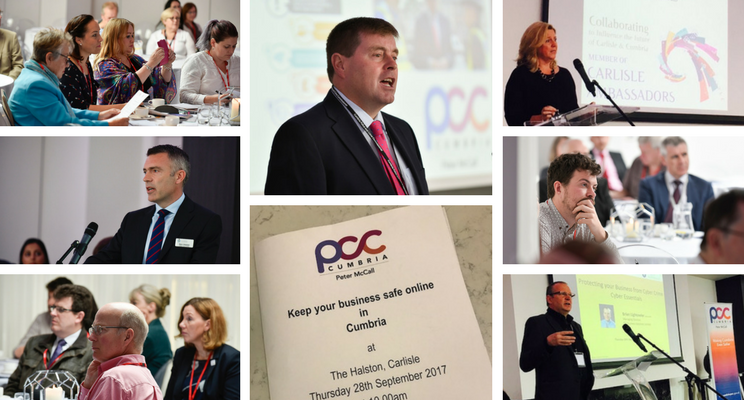 Carlisle Ambassadors and PCC Cumbria are delighted to offer this free to attend business event, in conjunction with Get Safe Online. 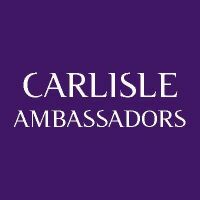 Press Release from PCC Cumbria: Carlisle Ambassadors, Cumbria’s Police and Crime Commissioner and Cumbria Constabulary are joining forces to host an event with Get Safe Online to raise cyber awareness amongst business community and provide them with easy to follow education to protect themselves from cyber criminals. For more information and to register for the event, please visit https://protectbusinesscyberevent.eventbrite.co.uk, OR click on poster below.